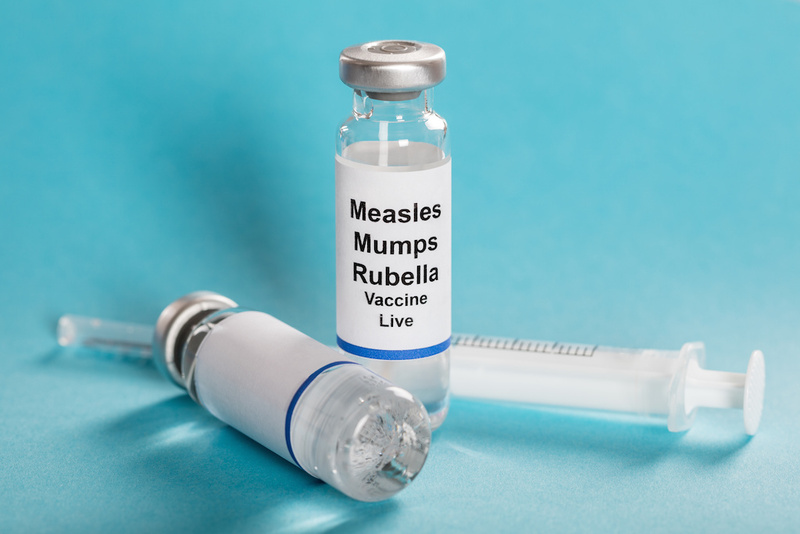 For the third week in a row, U.S. health officials have added dozens of new reports to the year's list of confirmed measles cases, bringing the total to 555 — already the highest number in the past five years. If the outbreaks aren't brought under control, public health experts worry that the cases in 2019 will hit a record nearly two decades after measles was "eliminated" in the United States. This article was written by Lena H. Sun from The Washington Post and was legally licensed through the NewsCred publisher network. Please direct all licensing questions to legal@newscred.com.